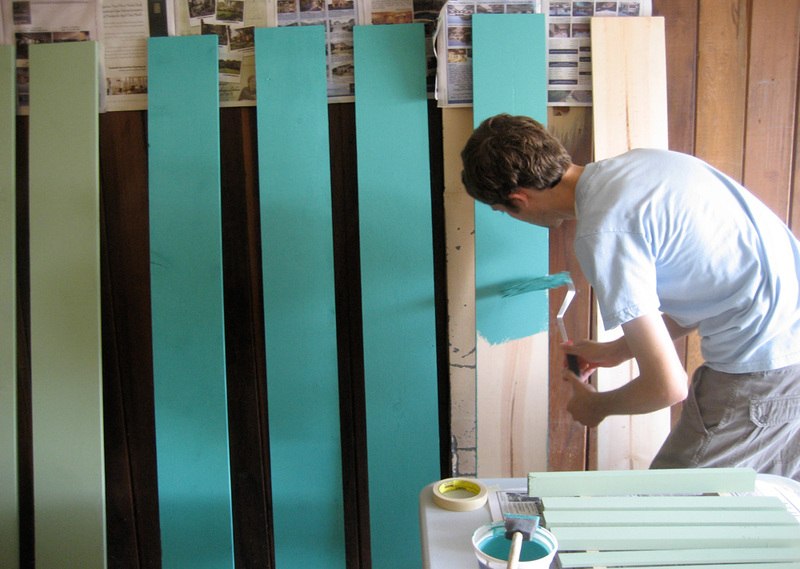 We are hard at work prepping new displays! Will we be ready in time for the weekend? I hope so! 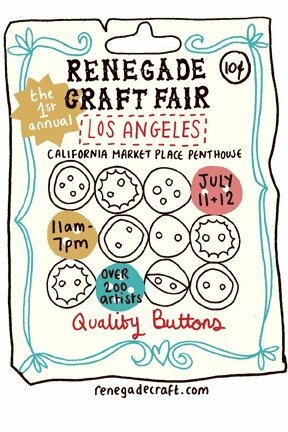 Ben and I are extremely excited to participate as vendors in the 1st annual Renegade Craft Fair, Los Angeles! And, of course, we are frantically preparing in the mean time. We have one more week to get everything ready. Whew. We would love to see you there, so feel free to stop by booth #208 and say hello! Check out this link for more information about Renegade and other details about the Craft Fair. You are currently browsing the Erinzam News weblog archives for July, 2009.